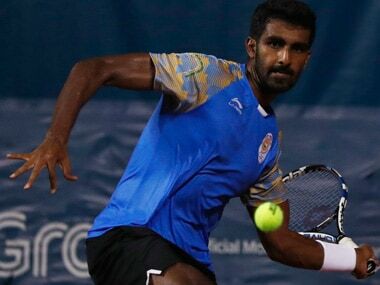 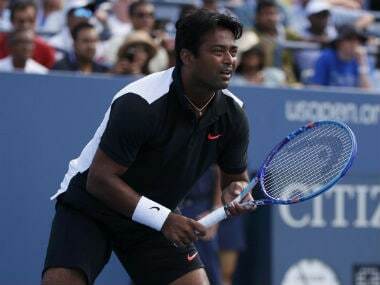 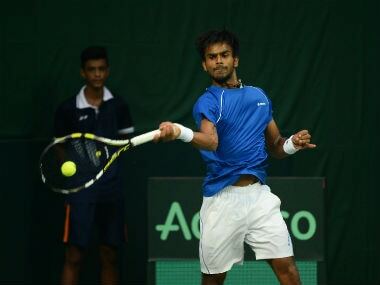 Sasi Kumar Mukund got the better of Chinese wonder-kid Yibing Wu but in-form Prajnesh Gunneswaran suffered a shock first-round defeat at the ATP Challenger tournament in Shenzhen, China. 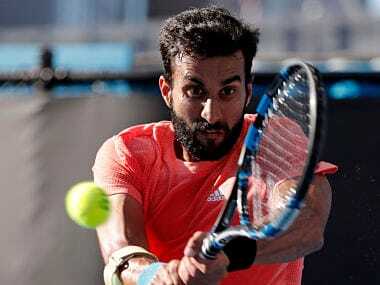 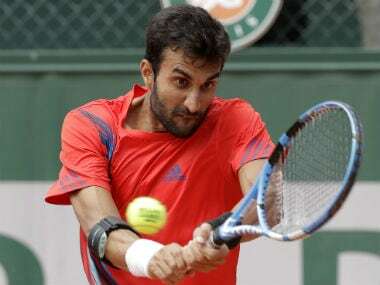 India's top two singles players, Yuki Bhambri and Ramkumar Ramanathan, will not be seen in action at the Bengaluru Open due to different reasons. 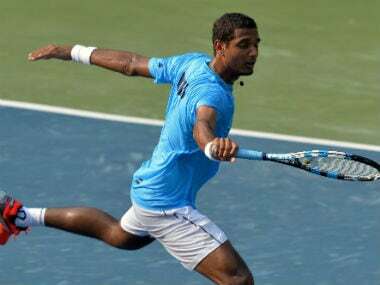 Prajnesh Gunneswaran survived a fightback from Zhe Li in the Ningbo Challenger, winning 6-3, 2-6, 7-6(0) to book a quarter-final berth against Yunseong Chung, who knocked out Ramkumar Ramanathan in the opening round. 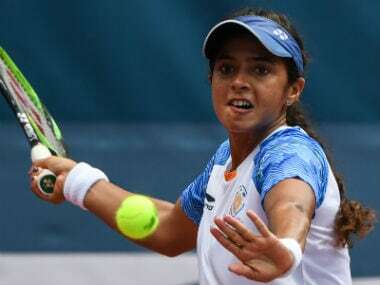 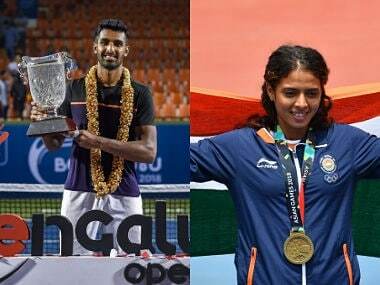 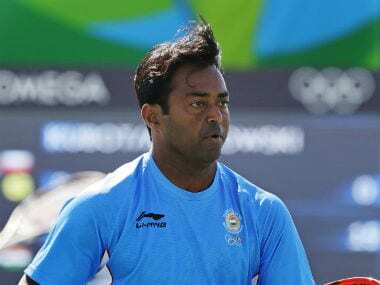 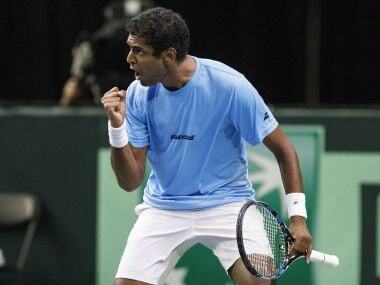 Ankita Raina and top seeds men's doubles pair of Rohan Bopanna and Divij Sharan assured India of at least a couple of bronze medals in the tennis competition by progressing to the semi-finals at the Asian Games at Palembang on Wednesday.